An old-school trail race in the desert. Founded in 1985, the Old Pueblo Endurance Runs were among the first generation of trail runs. 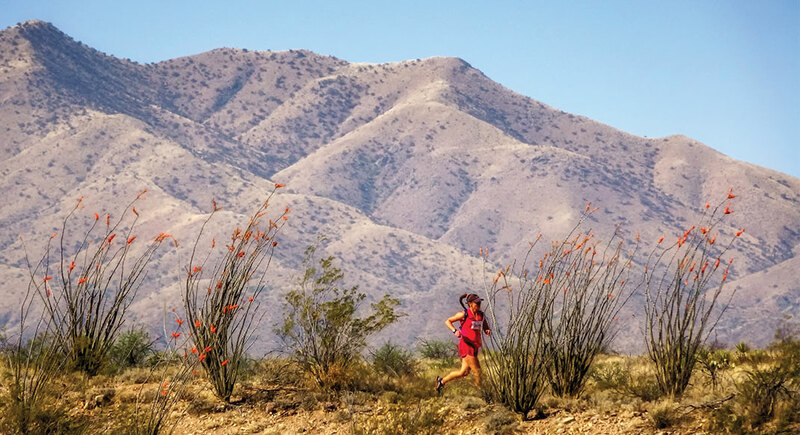 The courses and distances have varied since their inception, but the races have always offered challenging trail running along the eastern edge of the Santa Rita Mountains in the heart of the Coronado National Forest. 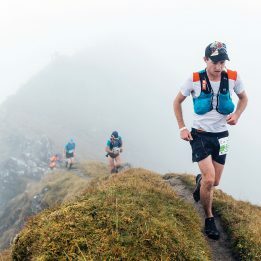 Although it’s known locally as the “OP50” for the original 50-mile distance, there’s also a 25-miler and a 75-mile option on the loop course that serves up 2,220 feet of vertical gain per lap with an average grade of six percent. Old Pueblo is part of the Arizona Trail Triple Crown along with newer local races, the Colossal Vail 50/50 and The Oracle Rumble. 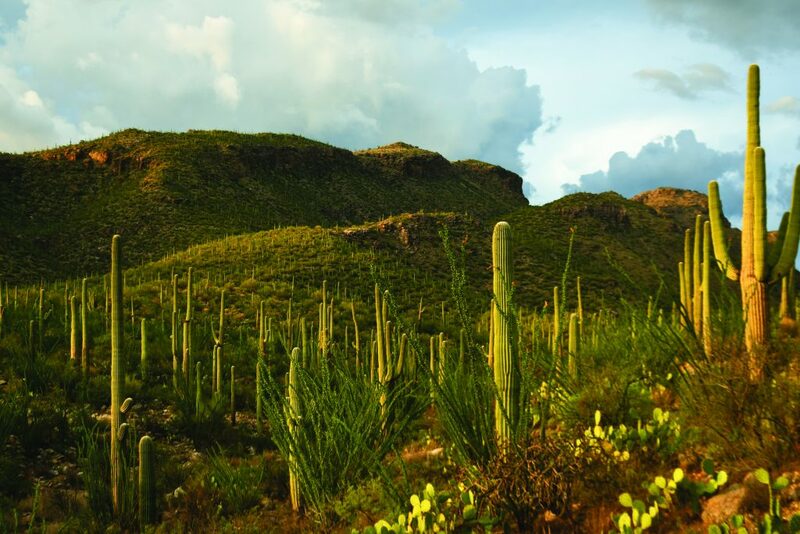 Surrounded by mountains in all directions, Tucson is a modern American city with deep-rooted Native American and Mexican influences. 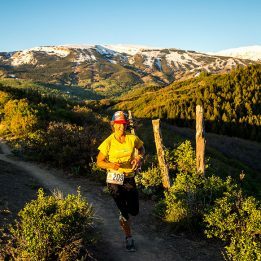 With more than 500 miles of trails in and around the city, it’s become one of the richest trail-running communities in the United States. At the heart of that community is the Tucson Trail Runners, a group founded by the local runner Ken Young 40 years ago. The TTR hosts up to 25 informal group runs from mid-September to early July. 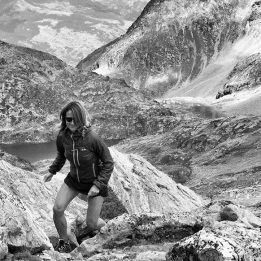 Expect rocky, steep sections in almost every direction, along with a great deal of exposure and 100-degree-plus summer heat. Mount Lemmon (9,157 feet) and Mount Wrightson (9,453 feet) are the two highest mountains in the area and offer shaded routes and cooler conditions. Phoneline is a popular and easily accessible 9.4-mile out-and-back route in the Santa Catalina foothills northeast of the city. The 12.5-mile out-and-back Esperero Canyon Trail is a less-traveled favorite among locals, offering steep climbs and stunning views in both rocky desert terrain and tree-lined mountain trails. For a guy who grew up in Buffalo, New York, Charlie Ware has done a darn good job of adapting to the Arizona heat. 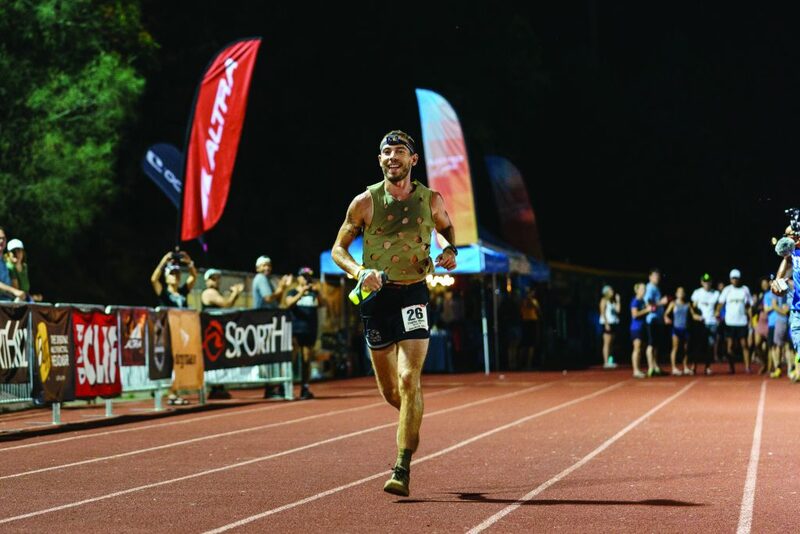 The 32-year-old Tucson resident only started running after moving to Tucson about eight years ago, and at the 2018 Western States 100, he placed eighth amid afternoon temps that reached 104 degrees. Like many local runners, Ware tries to run on the higher trails of Mount Lemmon in the Catalina Mountains as much as possible in the summer. It’s often 30 degrees cooler above 8,000 feet and, with all of the link-up options, the trails seem to go on forever.